Gov. Palin: Let us remember the “Spirit of 1776”! Today and every day, let’s remember the “Spirit of 1776” and celebrate Independence, not government! May that love of liberty burn in our hearts and renew our commitment to restore and preserve all that is good and strong and true about America. We at SPIB want to wish all of our friends and readers a blessed Independence Day as we celebrate our nation’s birth. May our country have many more birthdays, each one with more peace and prosperity and a renewed government “of the people, by the people, and for the people.” May God give us the strength to resist those who would fundamentally transform our Republic and the wisdom to choose leaders who will govern in a manner consistent with our Constitution and founding principles. 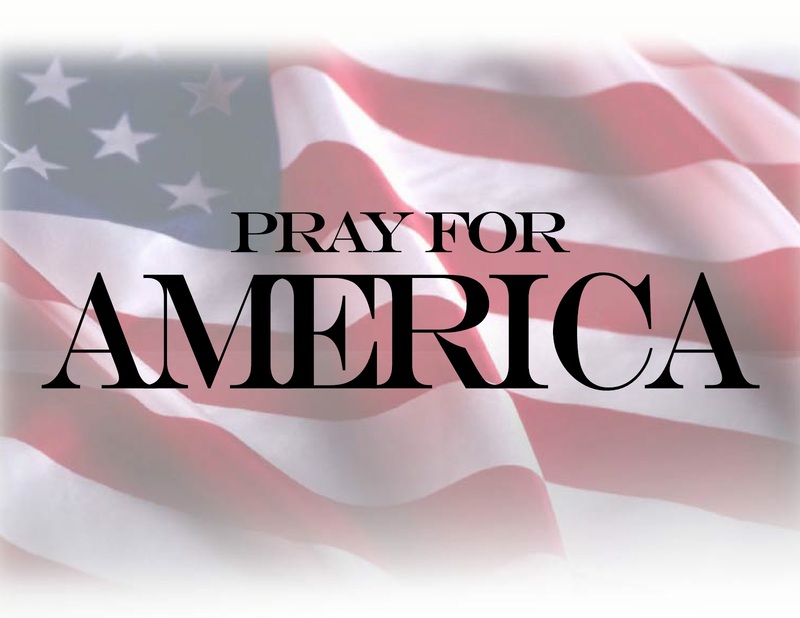 My fellow Americans, it falls to us to keep faith with them and all the great Americans of our past. Believe me, if there’s one impression I carry with me after the privilege of holding for 5\1/2\ years the office held by Adams and Jefferson and Lincoln, it is this: that the things that unite us — America’s past of which we’re so proud, our hopes and aspirations for the future of the world and this much-loved country — these things far outweigh what little divides us. And so tonight we reaffirm that Jew and gentile, we are one nation under God; that black and white, we are one nation indivisible; that Republican and Democrat, we are all Americans. Tonight, with heart and hand, through whatever trial and travail, we pledge ourselves to each other and to the cause of human freedom, the cause that has given light to this land and hope to the world.